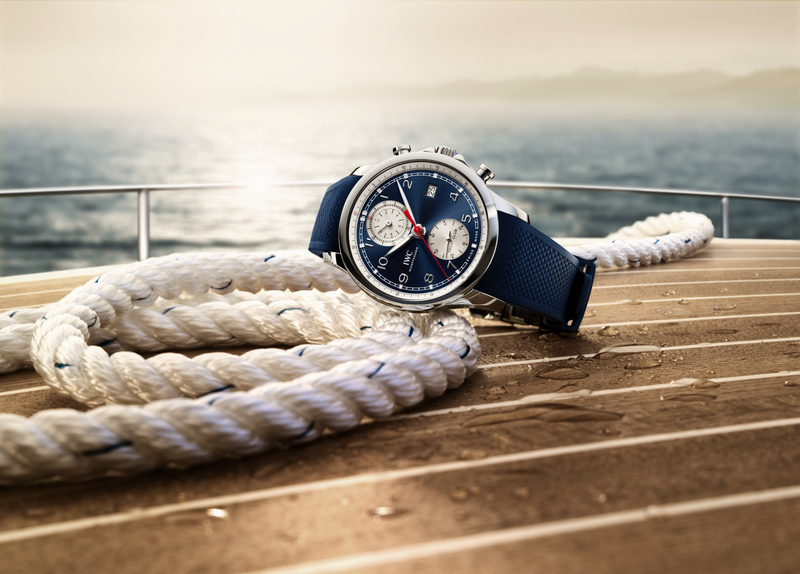 Following the launch of the redesigned Mark XVIII collection last year at SIHH 2016, this year, IWC has released a follow-up to that collection in the form of a Tribute to the Mark XI, based on the company’s famous Pilot’s watch the debuted in 1948 (which was also produced by Jaeger-LeCoultre). The original Mark 11s, which comes in a 36 mm case, can still be found, and based on a cursory search the prices are around $6000-$8000. 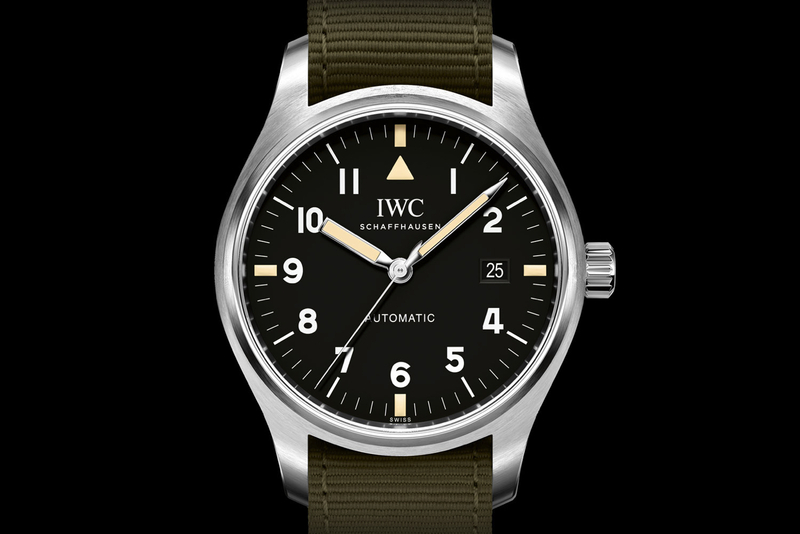 Originally designated for military use in the late 1940s, the Mark XI is arguably IWC’s most collectible timepiece. 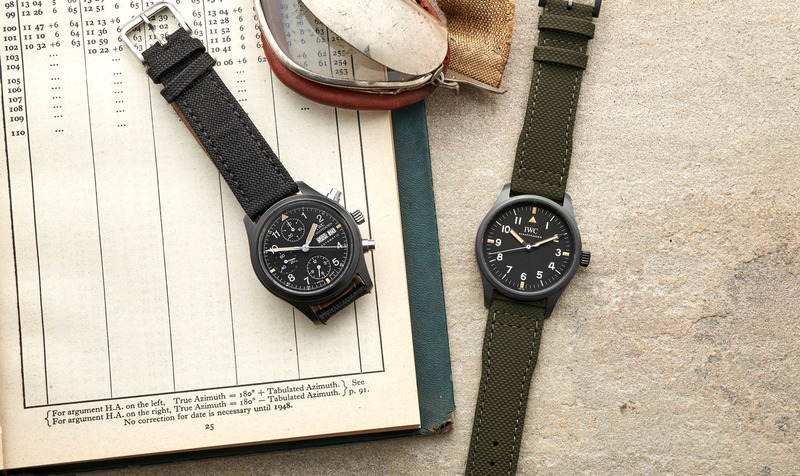 As with many of the classic watches from the 1940s to 1970s, the current trend is to remake these models so modern day collectors and enthusiasts can enjoy the timeless designs that still have appeal today. Like the Mark XVIII collection launched last year, this new model comes in a 40 mm stainless steel case, a contemporary size that is much more appropriate on the average wrist than its significantly smaller predecessor. The new size is more appropriate, as is the use of a modern automatic movement, even if it is just a basic 4Hz Sellita caliber SW-300 with 25 jewels and a 42-hour power reserve. It is all about the dial and the aesthetic. Officially referred to as the IWC Pilot’s Watch Mark XVIII Edition “Tribute to Mark XI,” the re-edition resembles the Mark XI and even the Mark XII, although most notably, it features the contemporary IWC logo at 12 o’clock and a date window at 3 o’clock. It would have been nice if IWC removed the date and use the old logo, but that would have been too easy, I guess. 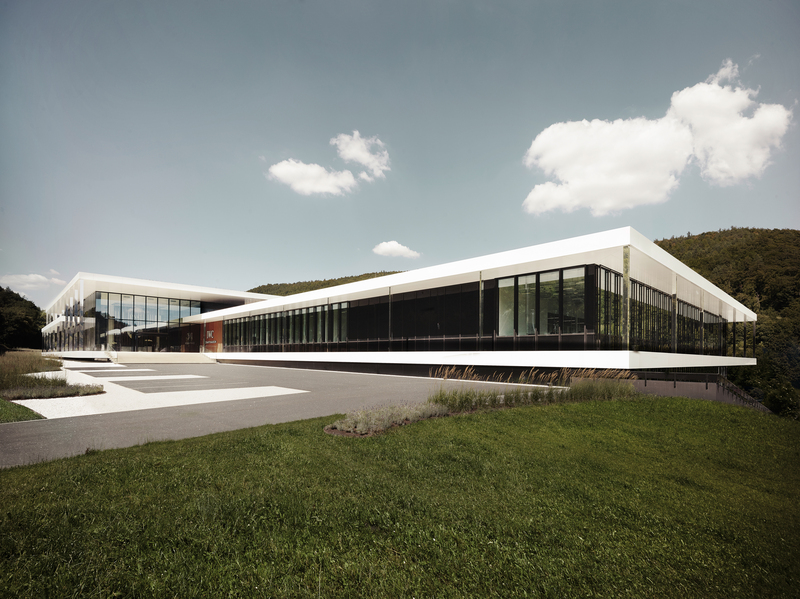 Design by committee often results in, well, designs that look like they were created by committee. Other than those two details, the watch is mostly a re-edition of the Mark XI, and that is a good thing.